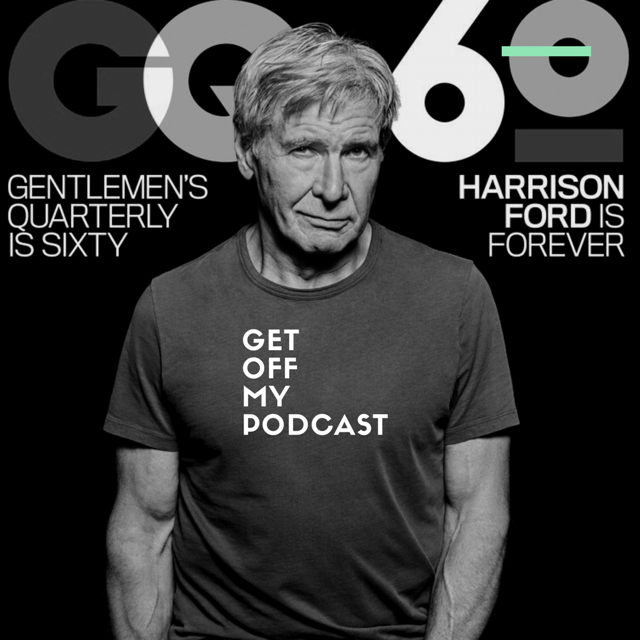 Harrison Ford: Traffic Cop | Get Off My Podcast! ← Are There 5 Bad Harrison Ford Films? You Bet Your A** There Is! : Get Off My Podcast!